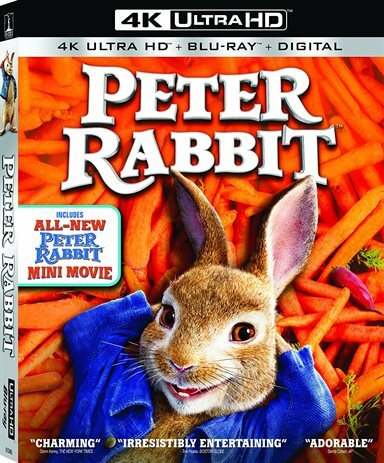 If you have a little one in your house, owning Peter Rabbit is recommended. Download Peter Rabbit from the iTunes Store in Digial HD. For more information about Peter Rabbit visit the FlickDirect Movie Database.